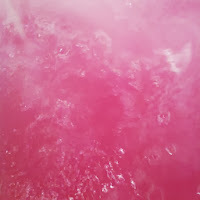 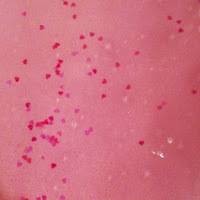 Think Pink Bath Bomb is a really lovely treat to have on an otherwise boring day. 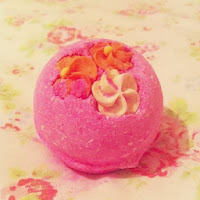 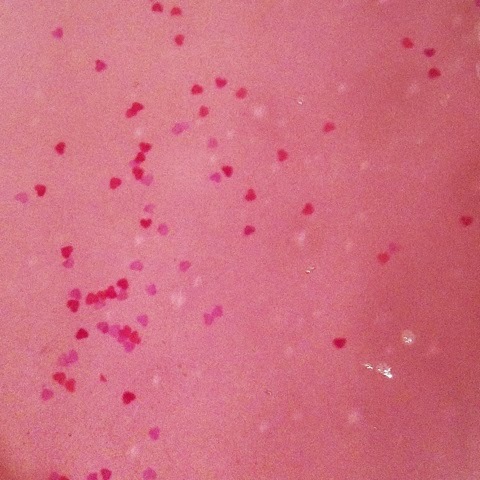 A relaxing pink bath bomb with a sweet vanilla and tonka fragrance. 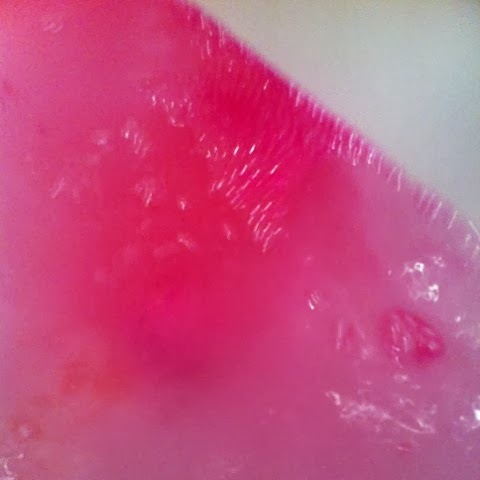 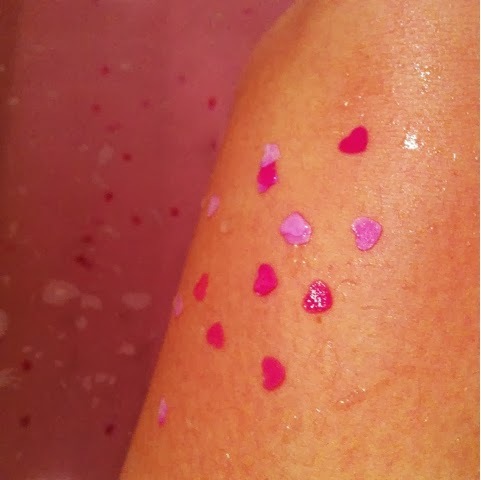 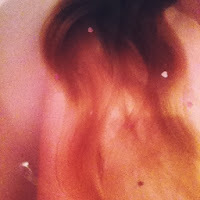 As it gently fizzes away, pretty little love hearts emerge amongst the pink bath water.